Congrats on the Treeborg launch! Those things look absolutely awesome! Just curious though, how did you manage to paint them? Every time I tried to use acrylic paint on acetone smoothed ABS, it peels off far too easily. Mutt12 wrote: Congrats on the Treeborg launch! Those things look absolutely awesome! Just curious though, how did you manage to paint them? Every time I tried to use acrylic paint on acetone smoothed ABS, it peels off far too easily. I used Tamiya acrylic paint on these guys with some clear coat in certain areas. Tamiya holds up really well on almost any material I have used it on, great stuff! Awesome! Well I think you have a hit on your hands. This sculpt is amazing!!! Love the little details and all the ports!!! Witchwitchwitch wrote: This sculpt is amazing!!! Love the little details and all the ports!!! Yeah, seeing pics of this guy just make me drool. Also, neat little custom job on the one in the pic! Thank you ! Love hearing the feedback. Also, I love what you did with the OSM parts. 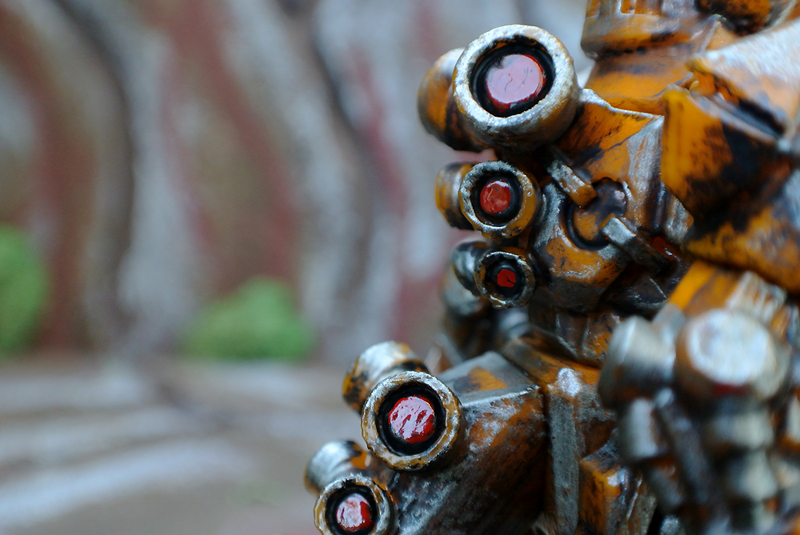 Looks like the Mecha Treeborg had a bio infection! I put a good number of ports in there to see what people might come up with. Very cool! Some new and exciting items are touching down in the Shop this weekend along with some extra special fun! Release time and details TBA. For now, enjoy this little sneak ! Re: Spaced Out Design: Incoming Sale! We are ready for an all new round Tomorrow night at 9PM EST (Sunday) in the Spaced Out Shop. Here is one of the new figures that will be debuting. Meet the Raptinok! More photos as we get close! Can't wait to see what else is in store! Thanks Roy! I am finding a fun rhythm with all the different entities that I think folks might also find fun. 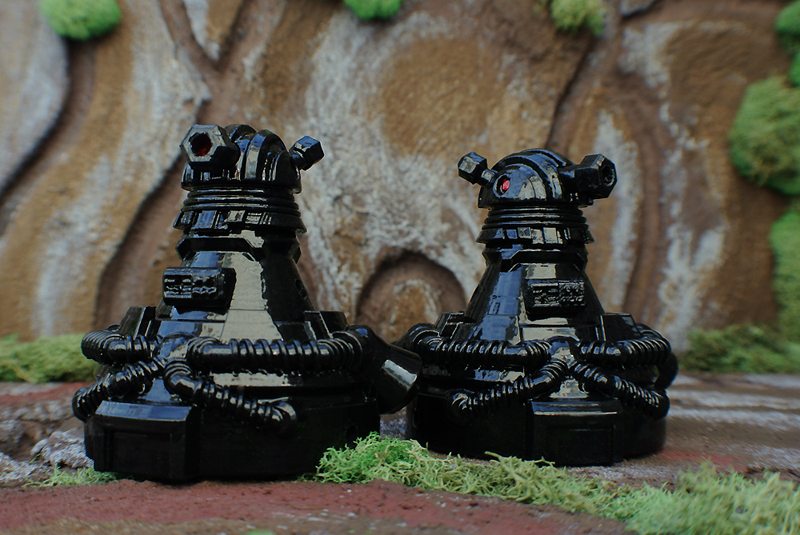 More on these guys tomorrow! Still on track for Tonight at 9PM EST. A little more about these new figures. Each Raptinok figure is made up of 18 individual parts and 17 points of articulation. Low paint app figures are $50 USD each and customs are $60 USD each. The Raptinoks stand 4.25 inches tall. Getting psyched for tonight, more stuff to come! No turning back. Launch tonight at 9PM EST in the Spaced Out Shop! Be on the lookout for an extra special surprise on the site at 9PM. 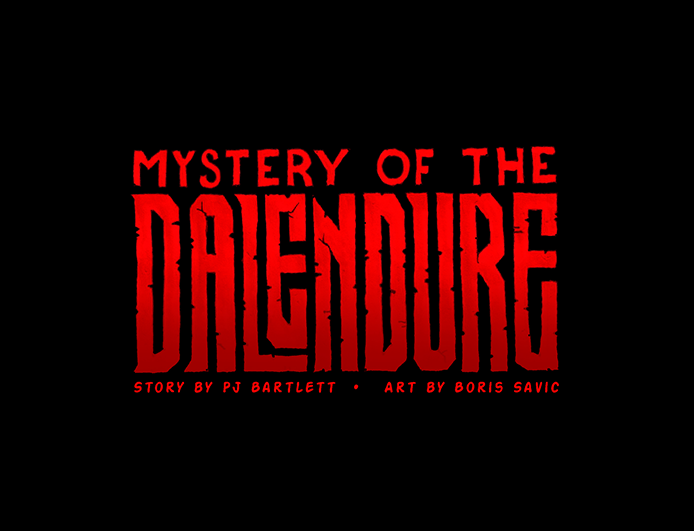 Be sure to check out Spaced Out's first online comic "Mystery Of The Dalendure" as well! A collaborative effort by the ultra talented Boris Savic of Rocket North and myself. More on all of this in a bit! I'm so happy I got the Raptinok Aluridon and I tried for Rheptid too, but was too late. These new figs look awesome!!! I can't wait for the orc figure and mini Acronaut figure. Ottman34 wrote: I'm so happy I got the Raptinok Aluridon and I tried for Rheptid too, but was too late. These new figs look awesome!!! I can't wait for the orc figure and mini Acronaut figure. Thanks for coming out last night! It was a whirlwind of fun (I hope, hah) ! 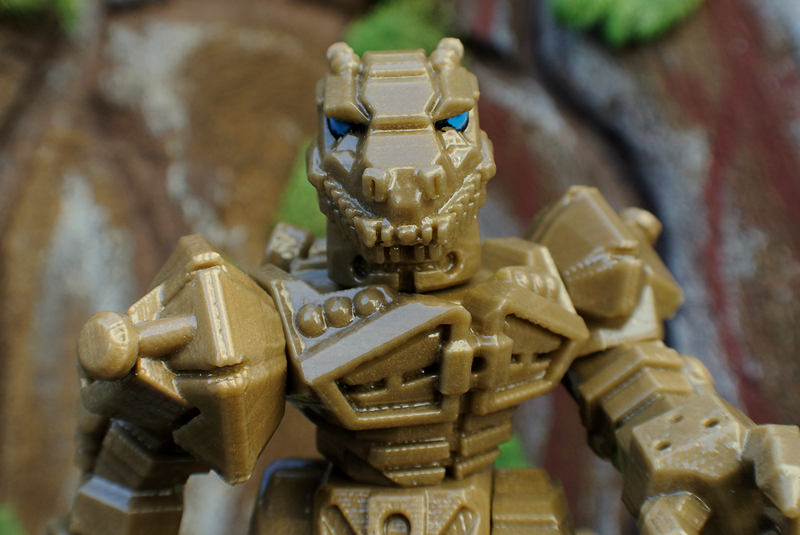 Raptinok Aluridon is printed in a GITD ABS plastic. Just the eyes on him are painted. Definitely a bit different from PVC GITD. And another awesome Spaced Out Design drop that I had to miss out on. You're totally killing it with the designs! Here are some photos of some early stages of the Raptinok. 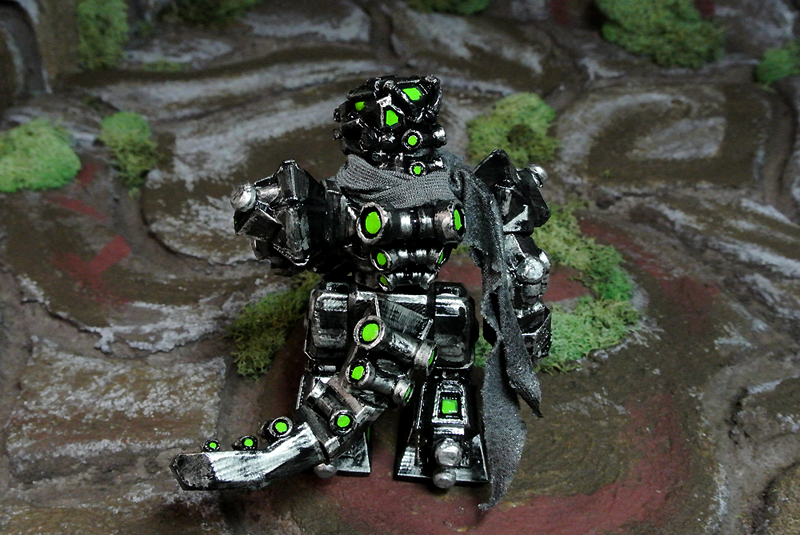 During the production of the Mecha Treeborgs I started in on the Raptinok sculpt. Last year I was influenced by many different toy companies who happen to all be producing some sort of Dino toys. 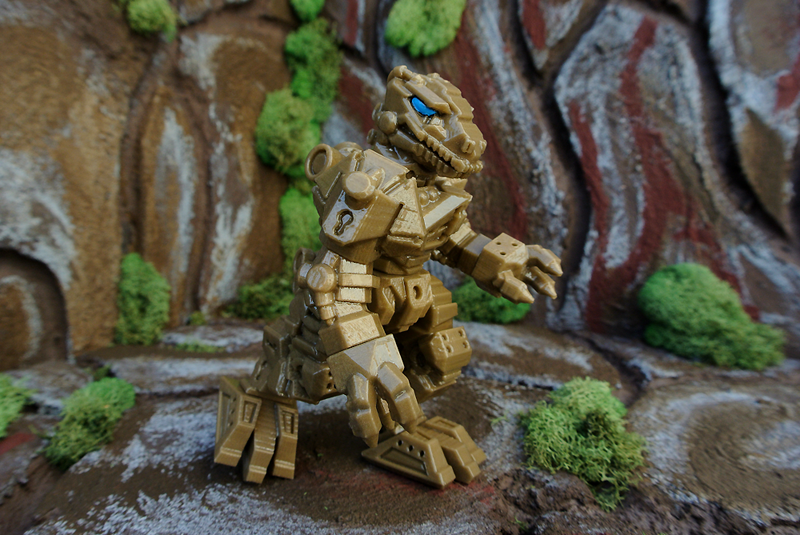 What really did it for me and pushed me to the Raptinoks was Imaginext's Dino Mech figure. 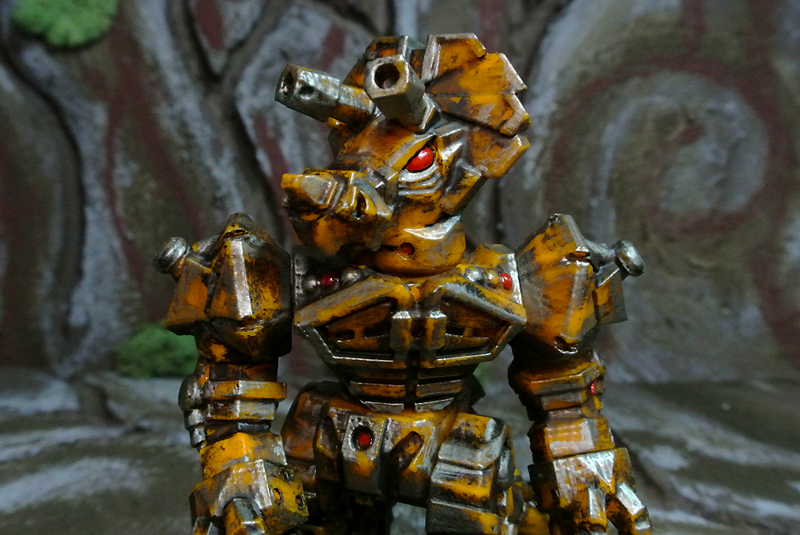 It hit all the marks from the core sculpt down to the paint apps and removable armor. I could not stop marveling over this guy! Above is a sketch study from Matt Doughty. After I started getting the design down and piecing together the figure, Matt helped me visualize a good stance and possible articulation for this guy. Something heroic yet menacing was the outcome of his study. As I have probably said before, almost every project goes back and forth between Matt and myself at one point or another. Whether its engineering, basic design principles, or general thoughts, Matt is there to help me make these toys even better than before. I am truly lucky to have him in my corner! Over the years I have learned that the gesture of a toy is a very instrumental part of having a "good" figure in your hands. Even some of the most intensely sculpted figures can lack this very essential aspect. It needs to hit all the marks for me personally or else I wouldn't want to play with it. In the early stages of fleshing out the Raptinok, I was entertaining the idea of having this figure portray a stance akin to a Raptor. The Raptinok in the beginning had a more fierce and heroic stance (what he is currently sporting now) which I liked better in the end. It is important to see it both ways sometimes. Every one of my figures go through countless stages before I reach the final product. This includes many revisions to design, engineering, scale, you name it. I will make prototypes and let them resonate for a little while to get the general feel for a certain design. At the end of the day, I need to be happy with it before I let it out in the world. As we say in the sheet metal business - "You are only as good as your worst employee". I feel the same way with my toys! 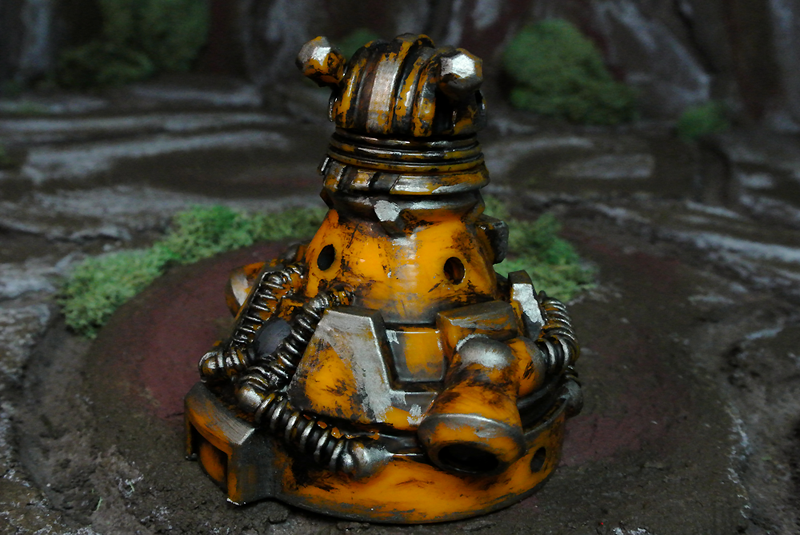 Anyway, enough of my toy making babbling, thought you might like some more behind the scenes stuff. Thank you to everyone who came out this weekend to Designer Con 2016 in Pasadena! It was a spectacular show again this year thanks to Ben and Co at 3D Retro. It was wonderful catching up with everyone and meeting a ton of new people at the show. I personally look forward to this trip each and every year. Our aisle was very strong this year with the powerful presence of our Japanese family as well as our Glyos family. This trip was packed full of laughs and burgers! Everyone had great sales across the boards as people piled in to see all the new toys. Specifically our Japanese friends who had lines that bordered the convention walls! Thanks again to everyone who made this trip a memorable one! Big thanks to my older brother Matt for sharing table space with me and allowing me to continue my dream of making toys! We both share the same love for California and had a great time with everyone out there. Without this bearded Overseer, I would not be in the position that I am in today. Thanks again for all the advice and opportunities! Only a tiny batch of toys survived the trip back to Boston. Once again a big thank you to everyone who swung by and showed support! You guys certainly made this convention a record breaking experience for me. What was that third figure on the far right of the table shot, with the large cannon (?) on its arm? Wow man you're killing it! And here I am just trying to get ONE figure made. That would be the new Corteric Hunter figure! Dcon had a lot of new debuts from me, hah. I wanted to space things out a little as far as reveals went, but it just didn't line up the way I wanted. He does indeed have a large cannon arm that comes with him. One of my favorite things about that toy. Mutt12 wrote: Wow man you're killing it! And here I am just trying to get ONE figure made. Your new figure looks awesome! Before you know it you will have an army! Just got my first Spaced Out figure (a left over from DCon Geodraxus) yesterday in the mail, and it is awesome! I hope one day I can snag one of the larger figures or a vehicle. Keep up the great work! 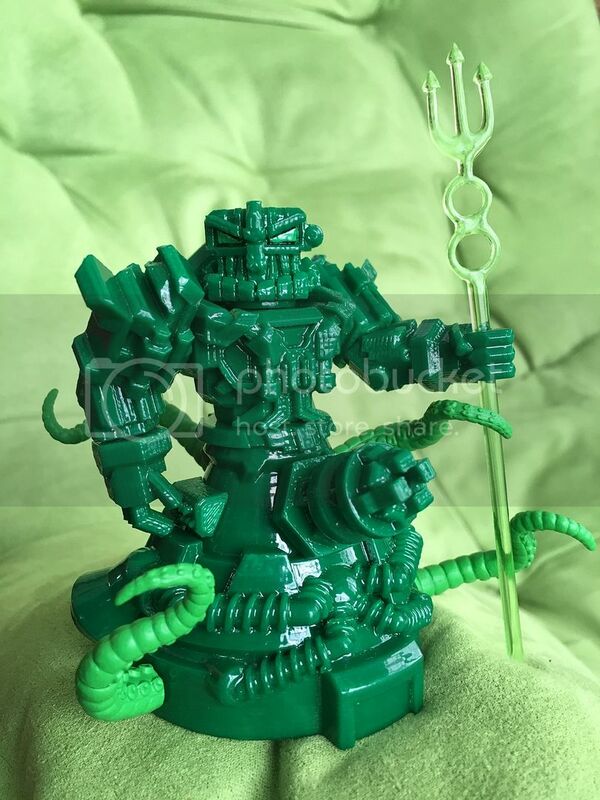 Jamicus wrote: Just got my first Spaced Out figure (a left over from DCon Geodraxus) yesterday in the mail, and it is awesome! I hope one day I can snag one of the larger figures or a vehicle. Keep up the great work! Thanks! Hope to get a closer look at that one eventually.